The Sunshine Solar panels are ideal for keeping 12V batteries topped up. 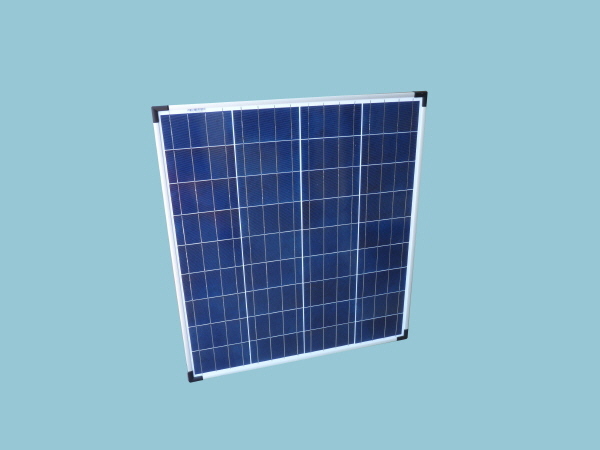 Solar panels are suitable for a wide range of applications however the most common uses for our 75 watt solar panel includes supplementing the leisure battery power in caravans, motorhomes and boats. With a Sunshine 75W solar panel you could expect to generate around 22 amps per day when used in conjunction with a PWM solar charge controller and around 25 amps per day with an MPPT solar controller during the summer months. Multiple panels can be connected to acquire higher power if needed. Please Note: If you are connecting multiple panels together you may need a bigger solar controller if you are unsure which you require or have any other questions please call 01508 488188 then Option 2 for Technical. For the best performance we would recommend 4mm single core cable is used the same as the existing cable already attached to the solar panel junction box. The most efficient method of extending the existing cable is by using 4mm single-core cable fitted with a pair of compatible MC Type 4 Solar Connectors.